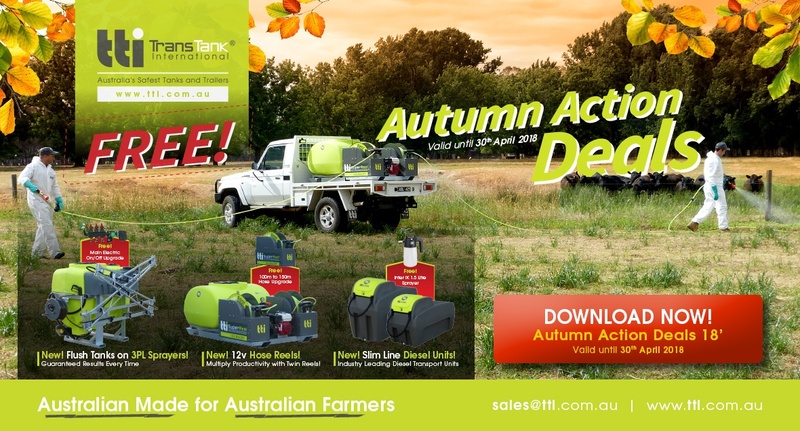 2018 Autumn Action Deals | Special offers on Spray, Diesel and Fire Equipment! Download the 2018 Autumn Action Deals Flyer! Simply enter your details to download your copy of TTi’s Autumn Action Deals 2018 Flyer! Dont miss out on these special offers!